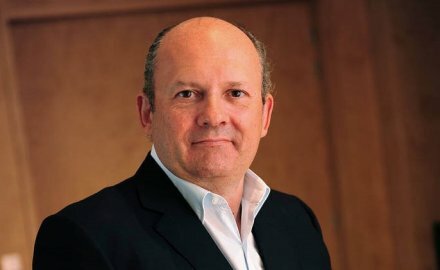 Michael Spencer (pictured), the founder of inter-dealer broker ICAP, now called Nex Group, has bought a further 33.8% stake in Singapore Life for US$52.7 million through his London-headquartered investment firm IPGL. He has bought the stake from Hong Kong-based Chong Sing Holdings. Spencer’s investment firm IPGL already owned a 29.4% stake in Singapore Life, meaning this investment gives him control of the company with 63.2% of the shares, valuing the insurer at US$156 million. Singapore Life was created to harness technology opportunities in life insurance and sells to customers directly online in addition to helping financial advisers use technology to sell policies. The firm was founded by chief executive Walter de Oude and, following a series A fundraising in 2017, the insurer completed the purchase of the Zurich Life Singapore portfolio books in January this year. The business today provides around S$6.6 billion (US$4.8 billion) worth of coverage for life insurance, critical illness and disability benefits. Spencer is worth around £1 billion (US$1.27 billion) after the Nex Group was sold to the CME Group for £3.9 billion in March; he is still chief executive at the group.